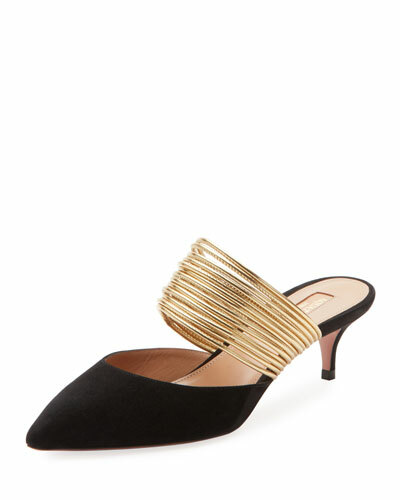 Looking to keep your feet on trend this season? Slip into the latest styles with mules and women’s slides at Neiman Marcus . Whether you’re headed to the office or having drinks with friends, mules are the perfect choice to complement your outfit. 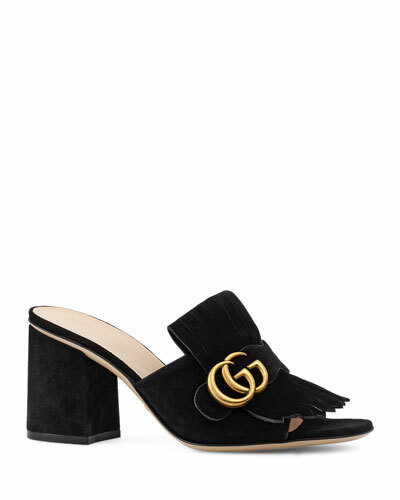 Flat, closed-toe mules offer a combination of casual comfort and chic trendiness, and heeled mules let you transition seamlessly from the office to happy hour. 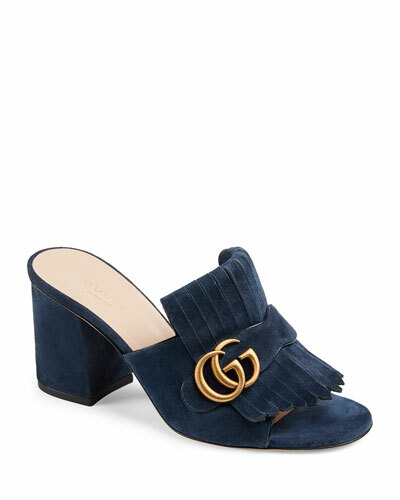 From timeless flat styles like the Gucci Princetown to heeled and wedge mules, you can find a wide range of styles every season at Neiman Marcus. 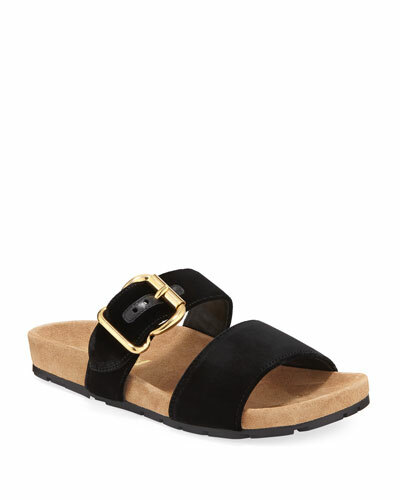 Shop Neiman Marcus for stylish, chic, and trendy mules and slides for women.